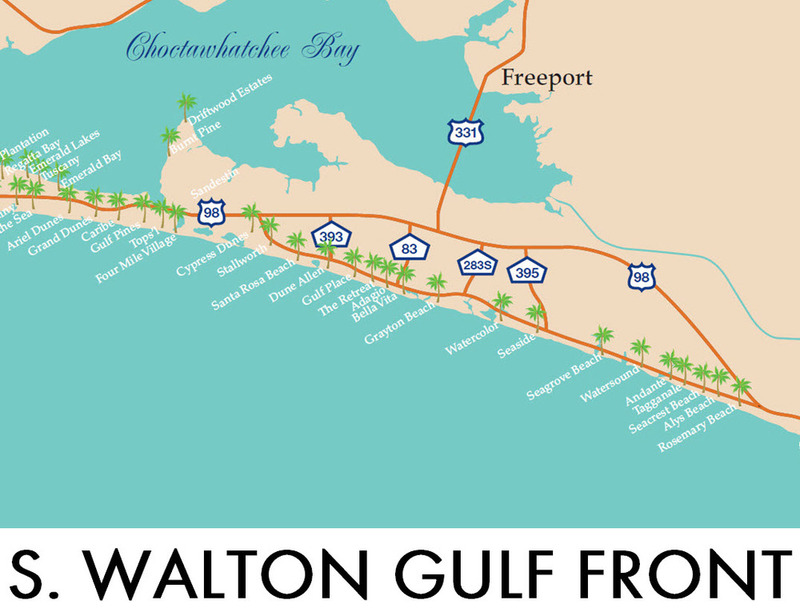 Destin Gulf front lots are located in Okaloosa County on Holiday Isle, the Emerald Coast Parkway and Scenic 98. 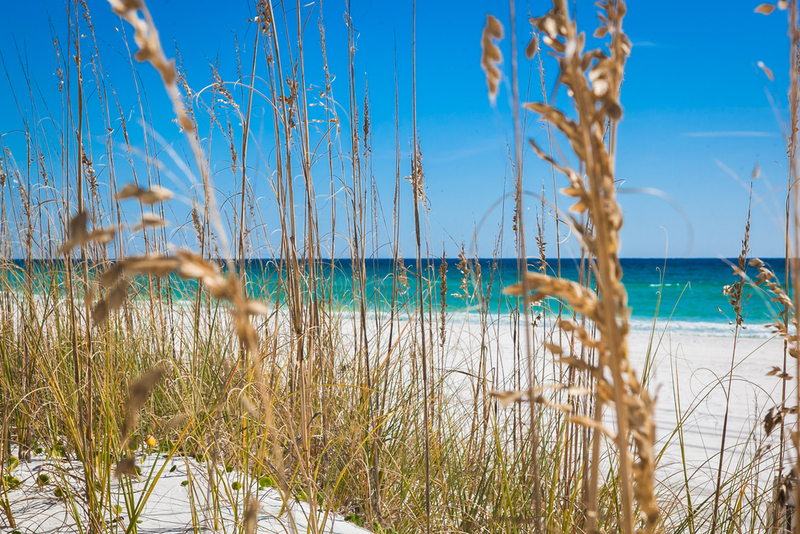 Gulf front communities are dotted along the beautiful beaches from Destin Pointe to Destiny by the Sea. 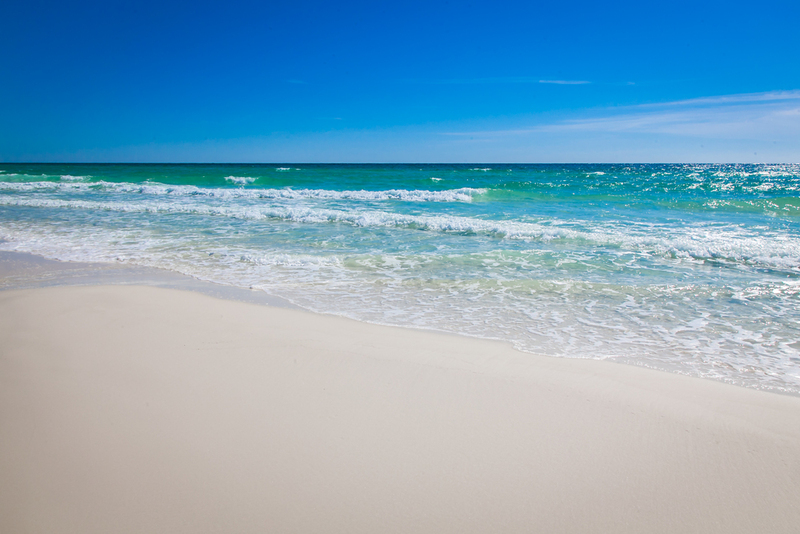 Dunes of Destin is located in the heart of Destin on the beach.